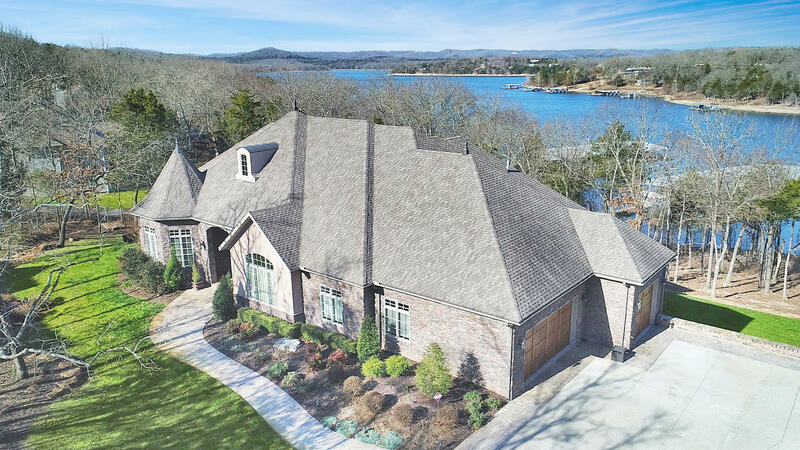 Table Rock Lake real estate is extremely popular, but many home buyers new to the area don't realize Table Rock Lake is actually a man-made body of water! 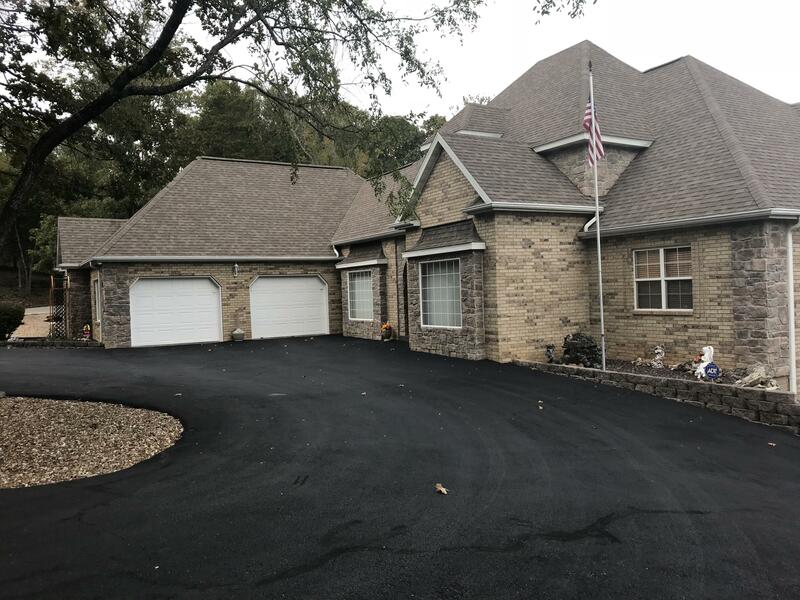 That's just the beginning, though. 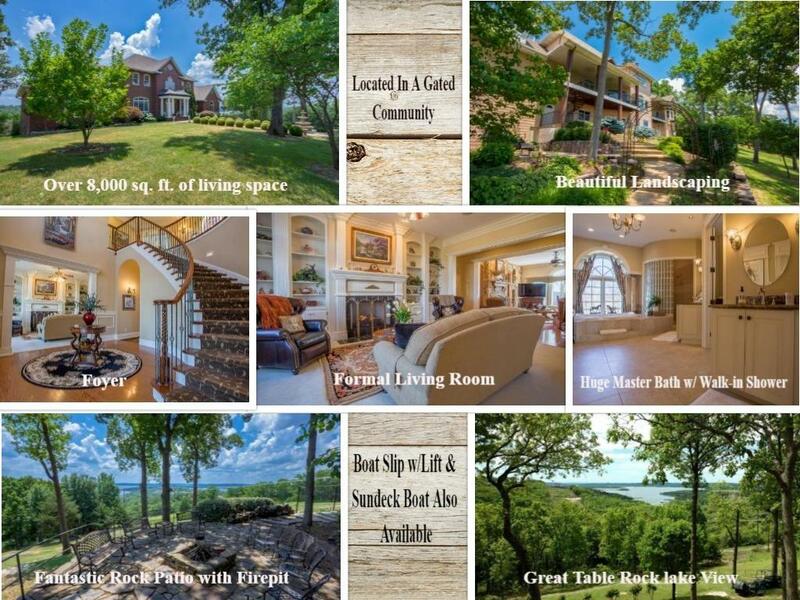 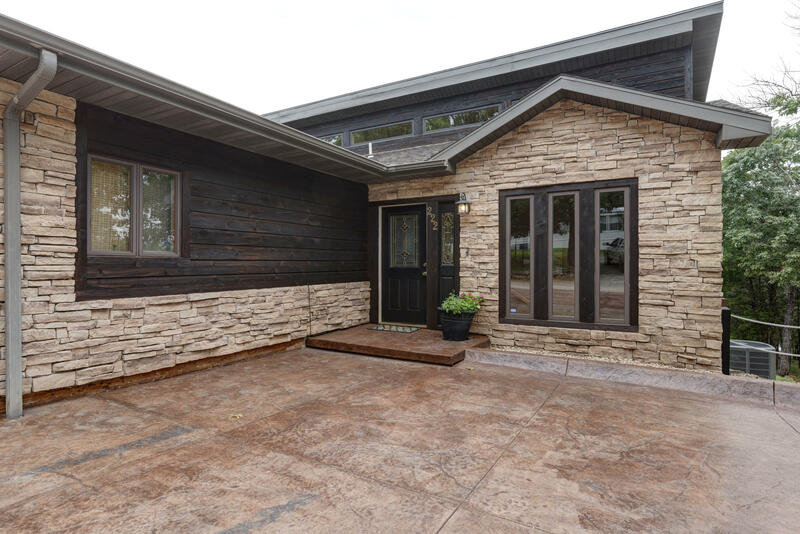 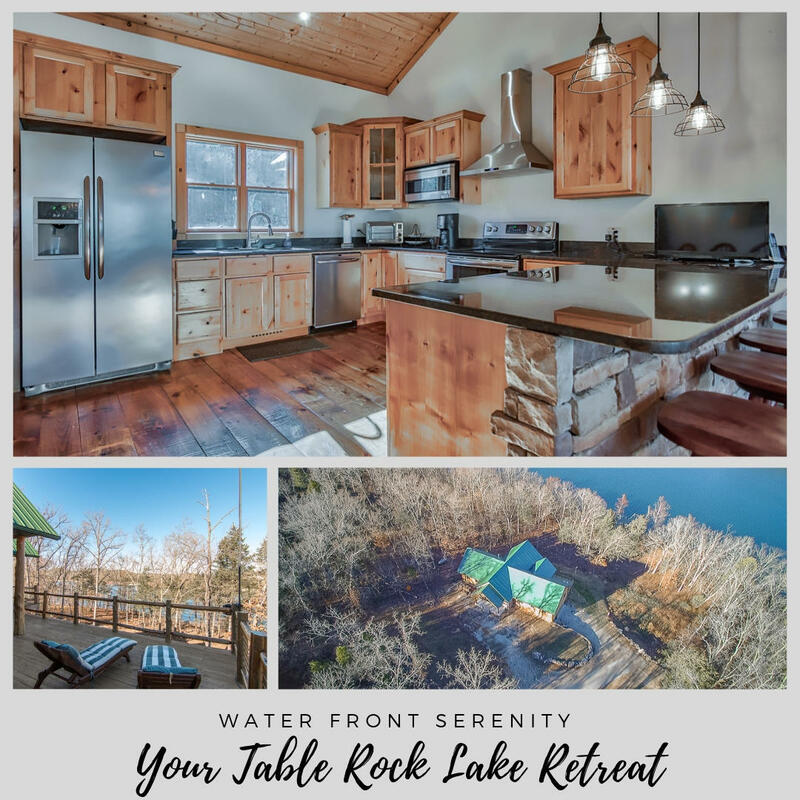 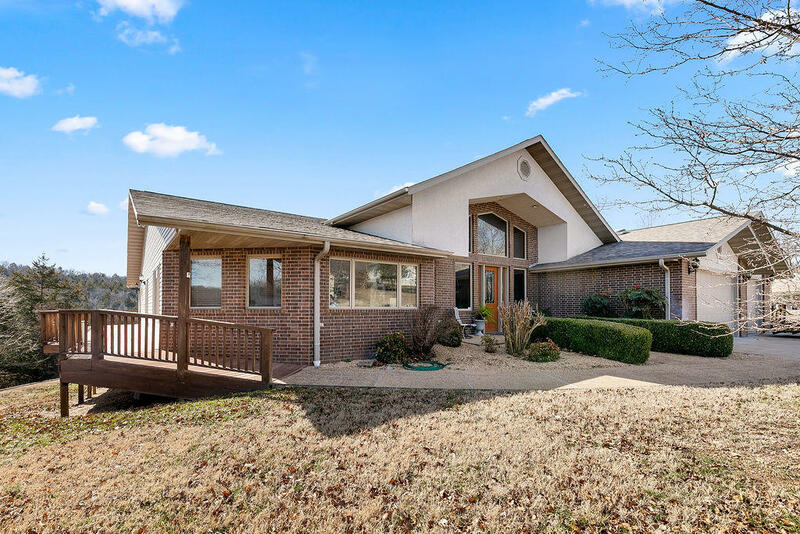 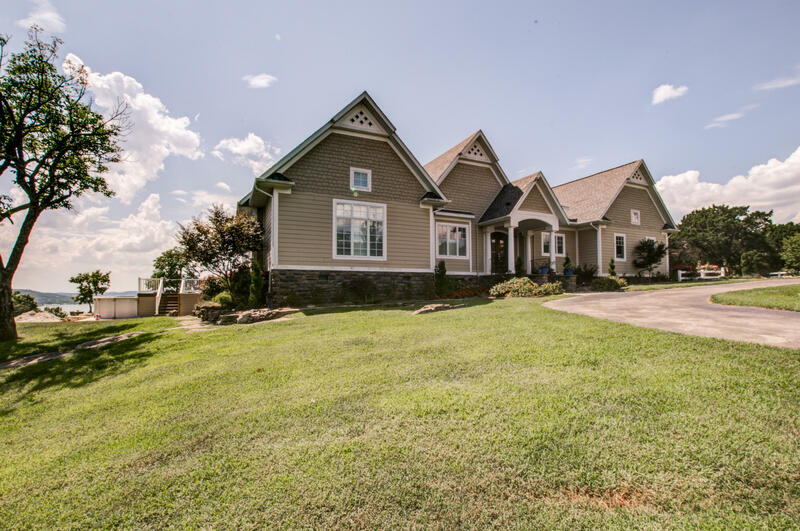 So, if you've been considering a home on Table Rock Lake, let's take a few moments to explore this area in greater detail. 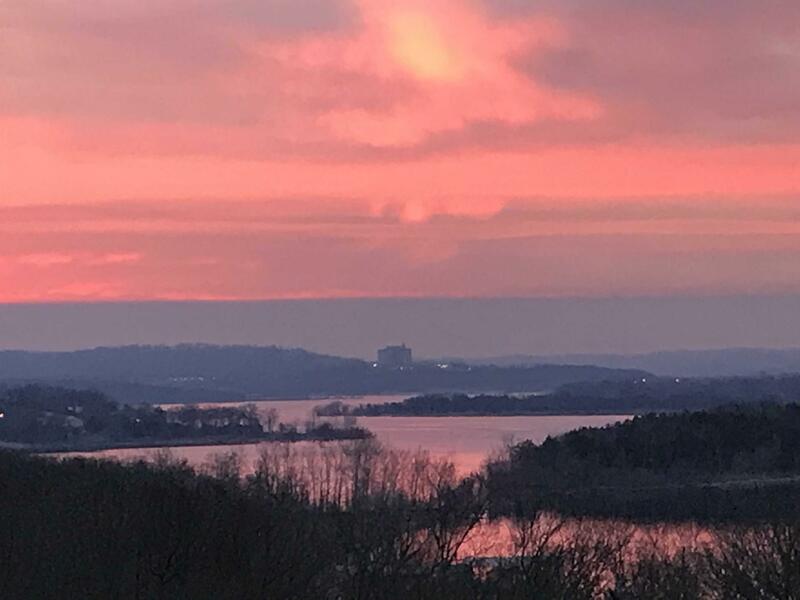 Table Rock Lake is admired primarily for the convenience offered to visitors and local residents alike. 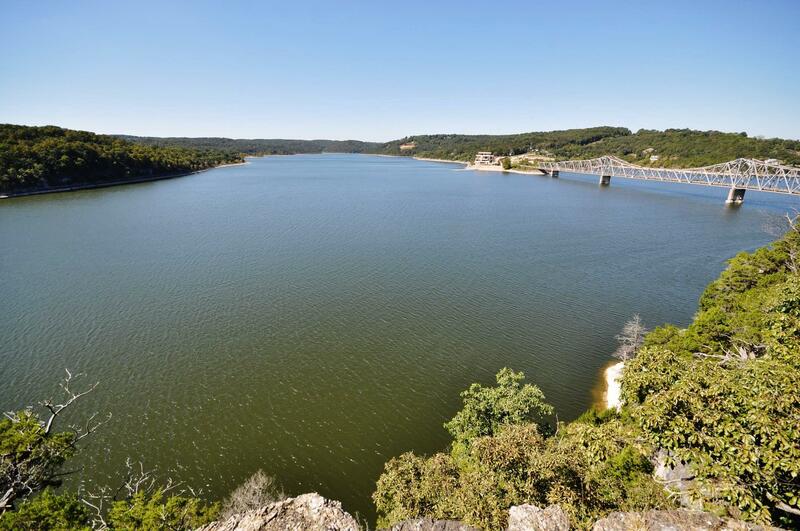 Constructed by the U.S. Army Corps of Engineers in 1958 as a water reservoir and powerful dam, the entire area, soon began to flourish as a result. 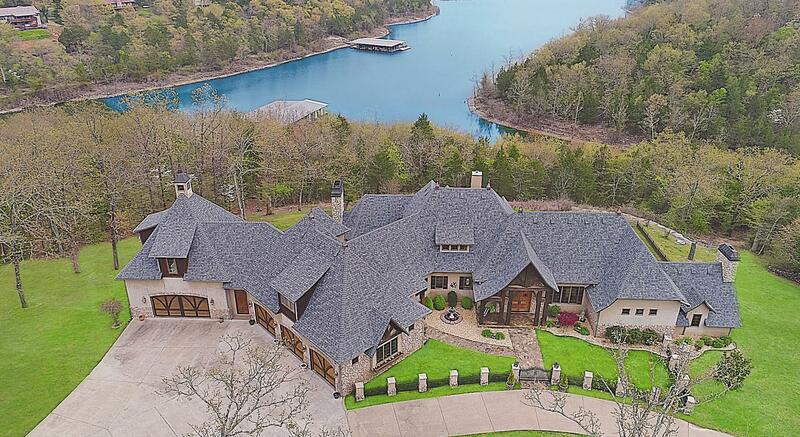 In fact, Table Rock Lake is considered to be one of the major attractions of Branson, Missouri. 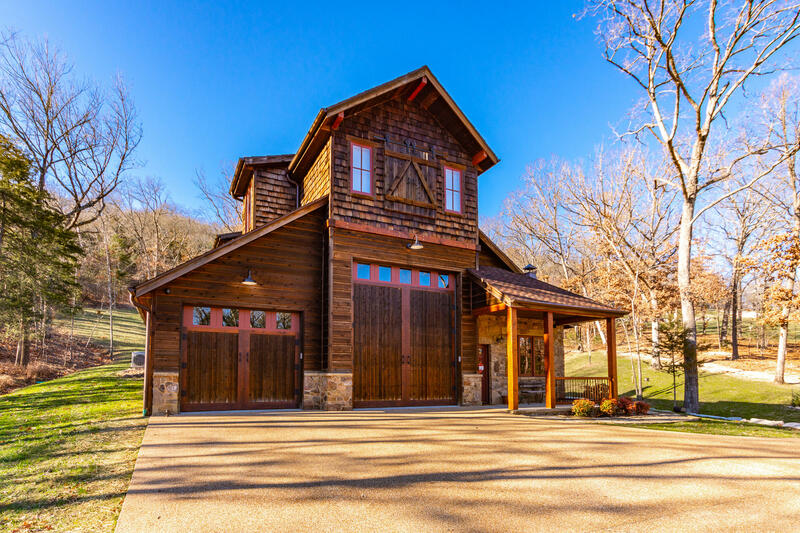 Here you'll find unique shops, department stores and market areas. 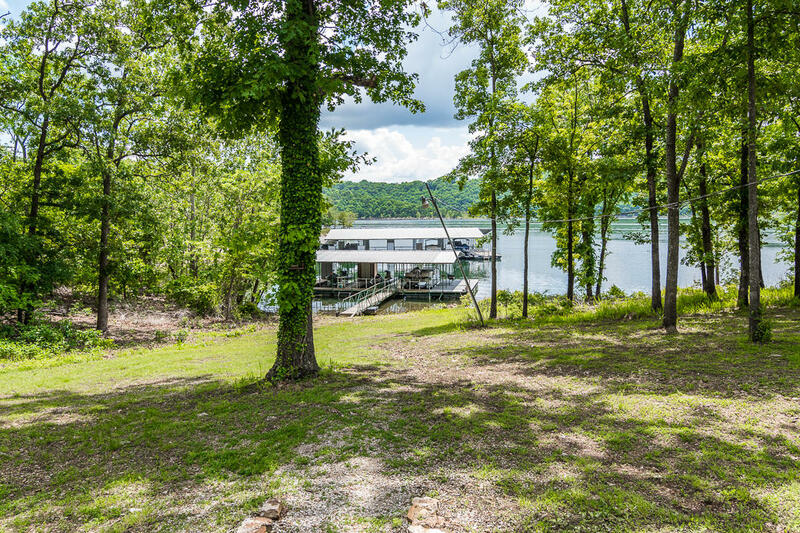 If you're into recreation, you'll also enjoy things like horseback riding or water activities such as swimming, boating trips and fishing excursions, to name a few. 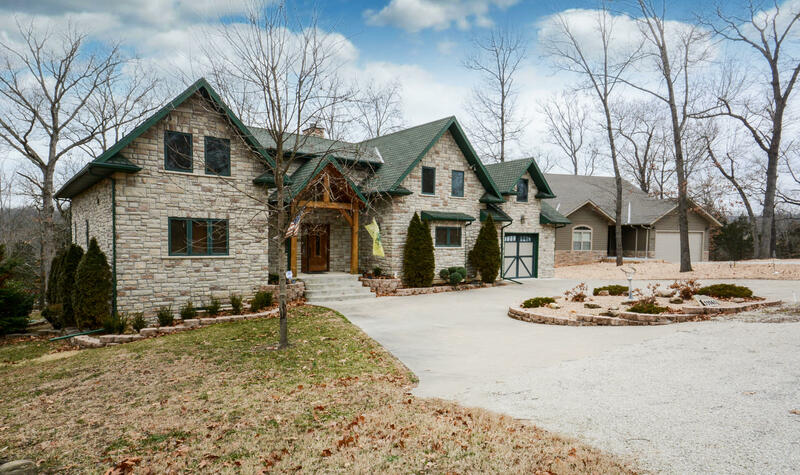 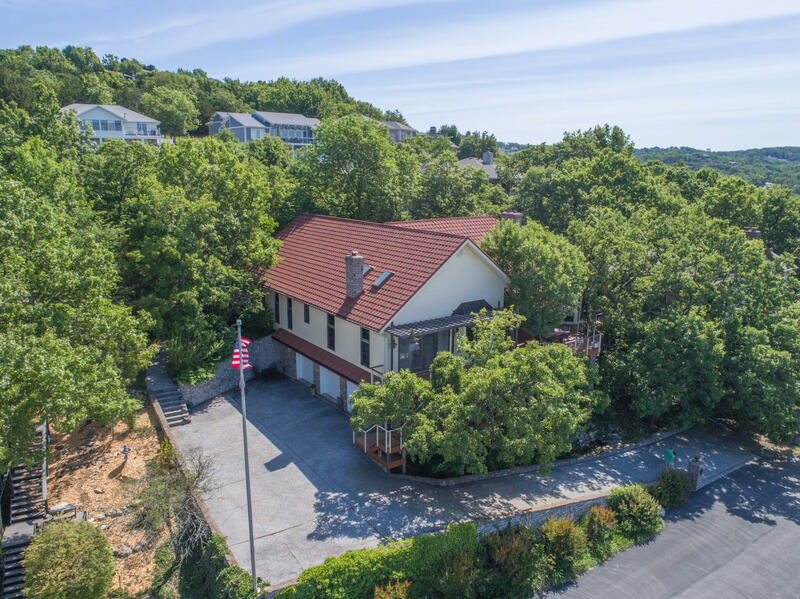 While this area is popular with tourists, as you can see, it also offers wonderful amenities for people who own Table Rock Lake real estate. 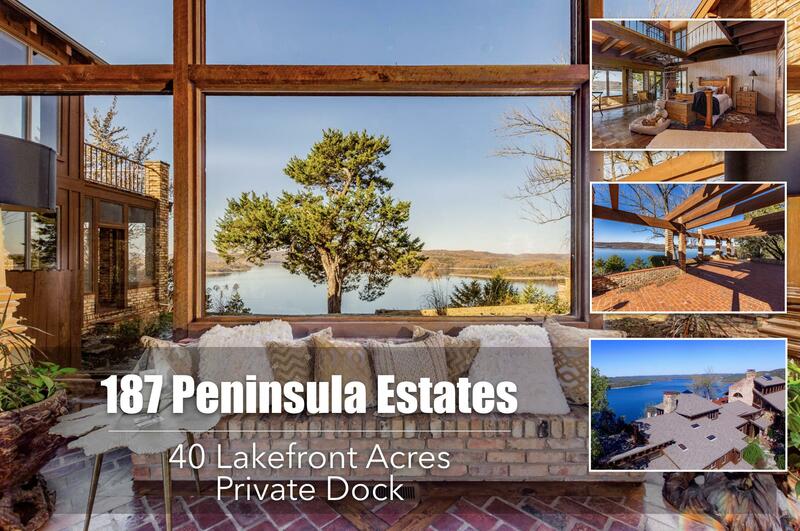 My name is Charlie Gerken and I'd be honored to help you find your Table Rock Lake home. 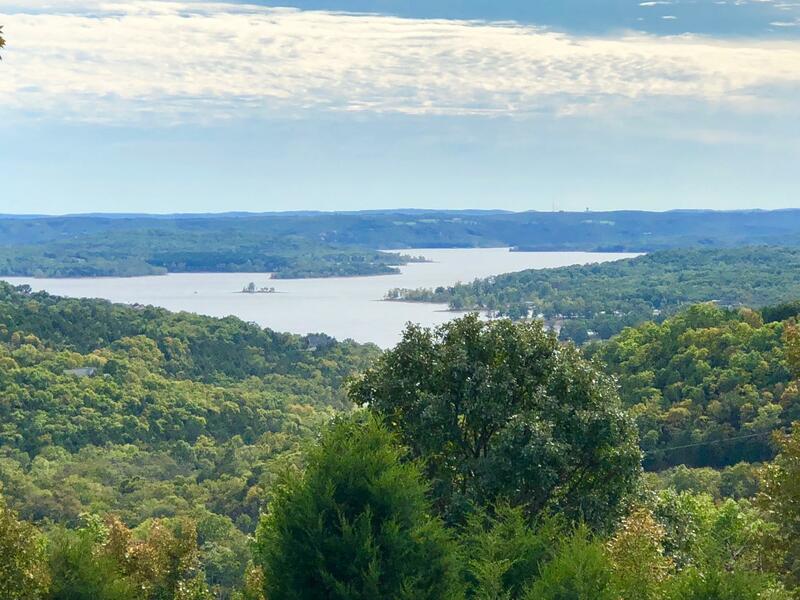 This is one of the most beautiful areas you'll find near Branson, Missouri. 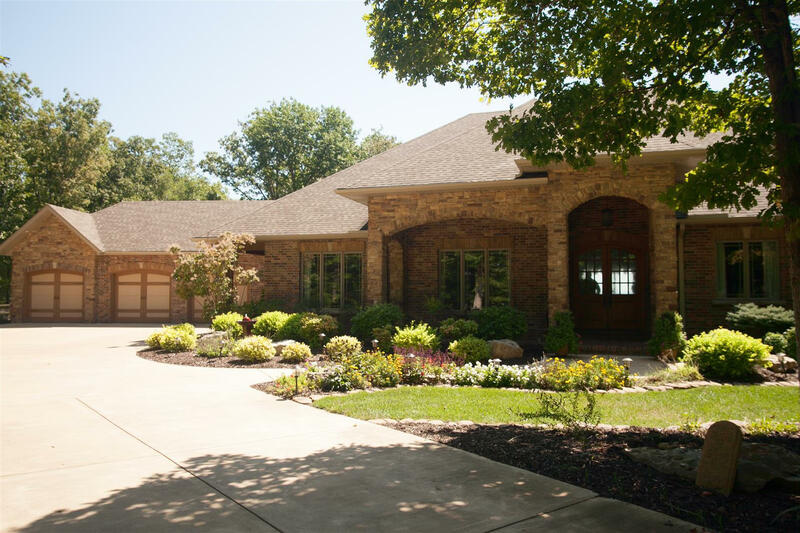 It only takes a few moments to call or e-mail me today. 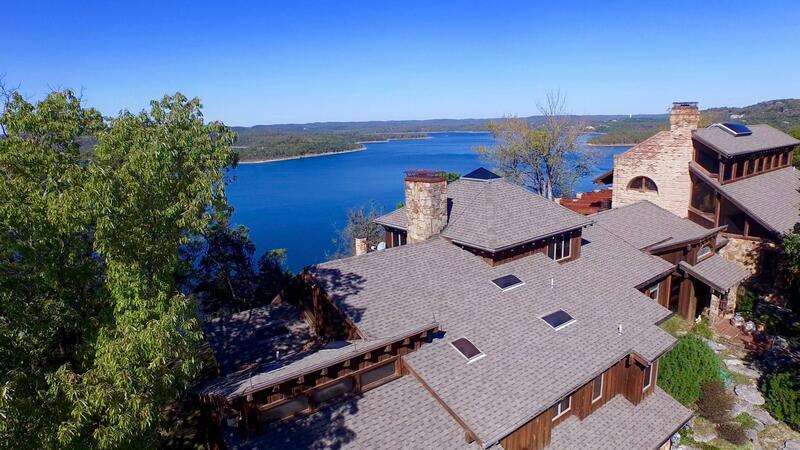 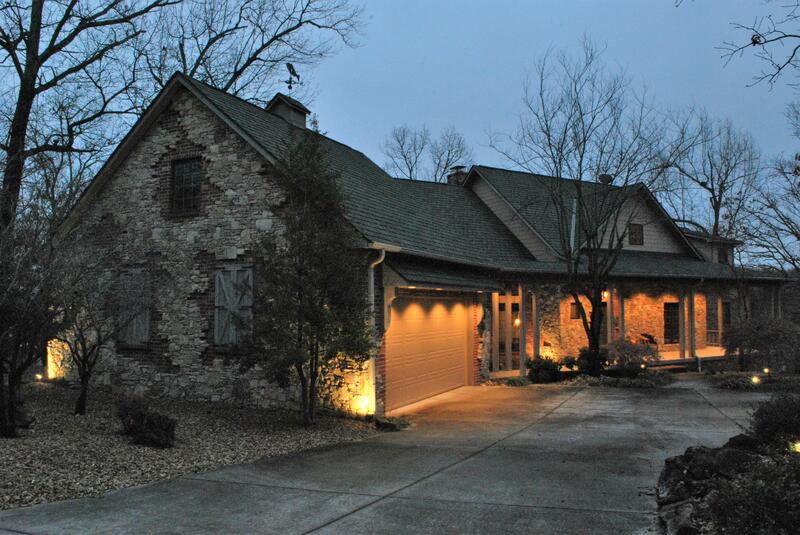 I'll be happy to show you homes on Table Rock Lake that fit your needs, budget and style.